The manufacturing and transportation process of water is particularly wasteful. It is estimated that over 17 million barrels of oil are required to produce plastic bottles each year, which is enough energy to power 1.3 million cars and 190,000 homes in a single year1. Additionally, it is estimated that 3 liters of water is used to package a single liter of bottled water. Edible water. Sounds like something from the future, right? A London-based start-up is slowly making it a reality. How many times have you bought a plastic bottle of water and tossed it after a single use? Skipping Rocks Lab, an innovative sustainable packaging start-up, hopes that never happens again. It is using 100 per cent natural materials extracted from plants and seaweed to create environmentally-friendly packaging. With their first product, Ooho, the start-up hopes to revolutionise how we hydrate ourselves. 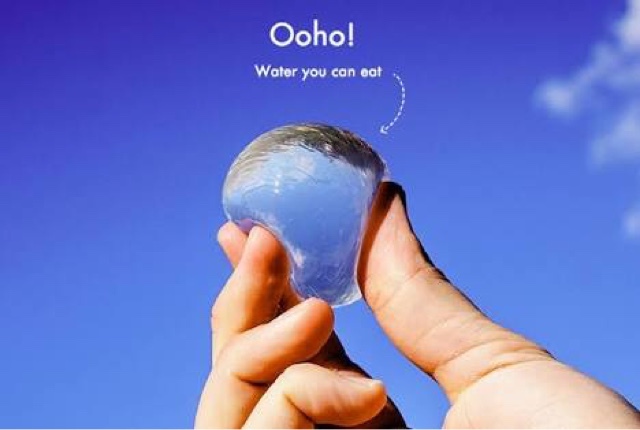 Modelled after fruit membranes - think oranges - Ooho is created by taking a ball of ice and then covering it in layers of membrane made from calcium chloride and a seaweed derivative called sodium alginate. The membrane is biodegradable and disappears within 4-6 weeks. It's also edible - which means you can drink your water on the go and potentially eat the 'bottle' it came in. According to the start-up, the spherical flexible packaging can also be used for other liquids including soft drinks and, yes, even alcohol. The flavourless membrane can even be flavoured or coloured. The best part? It's actually cheaper than plastic. The water is packaged in a double layer of the membrane - so you peel off the first layer, pierce the second and then gulp down your water. 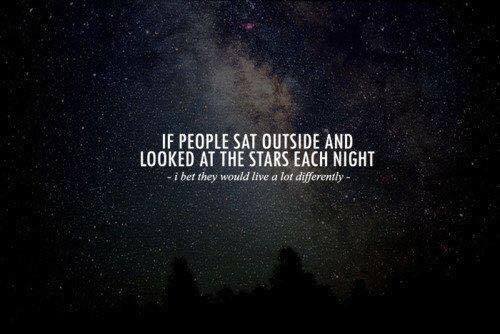 And if the idea of biting into a blob of water freaks you out, don't worry. That part is completely optional. "At the end of the day you don't have to eat it," Ooho designer Pierre Paslier tells The Guardian. "But the edible part shows how natural it is. People are really enthusiastic about the fact that you can create a material for packaging matter that is so harmless that you can eat it." "So many things are wrong about plastic bottles: the time they take to decompose, the amount of energy that goes into making them and the fact we are using more and more," he adds.